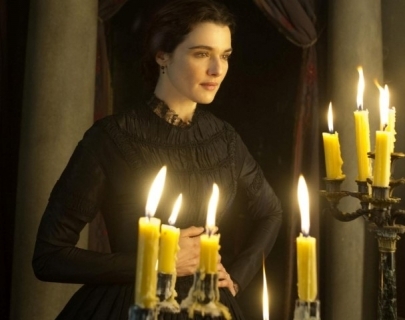 Based on Daphne Du Maurier’s classic novel, My Cousin Rachel is a dark, gothic romance full of intrigue, tragedy and mistrust. Devastated to hear of the death of his beloved guardian, Ambrose, Philip (Clafin) suspects Ambrose’s new bride and cousin, the beguiling Rachel (Weisz). Surprised to learn that she is visiting his estate, Philip is determined to prove Rachel’s guilt, but quickly becomes obsessed with her.